This is a sponsored post written by me on behalf of STP. All opinions are 100% mine. This is an amazing country and I love exploring it by car because it gives you the freedom to explore that flying from one point to the next simply doesn't. 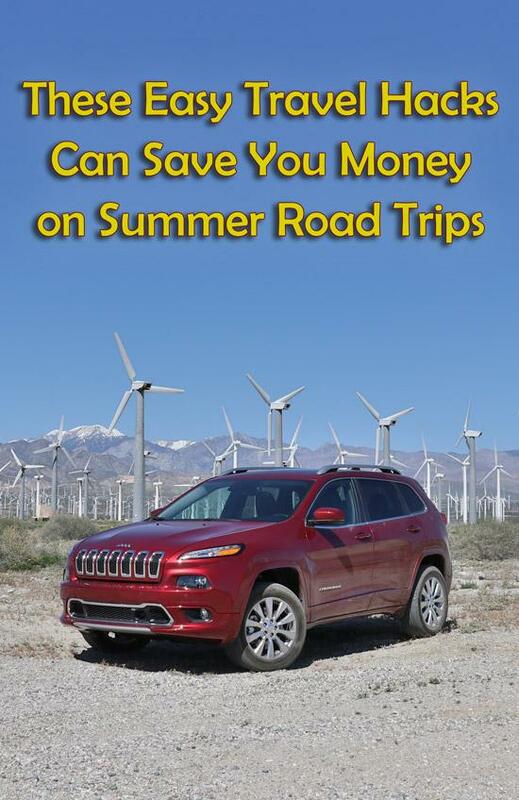 It can also be a very inexpensive way to travel if you know how to save money on road trips like I have learned how to do. As someone who travels by car several times each year there's an almost infinite number of travel hacks to save money, but here are my five favorite ones. Aside from the obvious benefit of being able to avoid wasting plastic bottles, I've found that many convenience stores and fast food chains will not charge you for using the ice dispenser on the soda machine or will make you buy something. This is especially true at gas stations if you happen to already be filling up there. 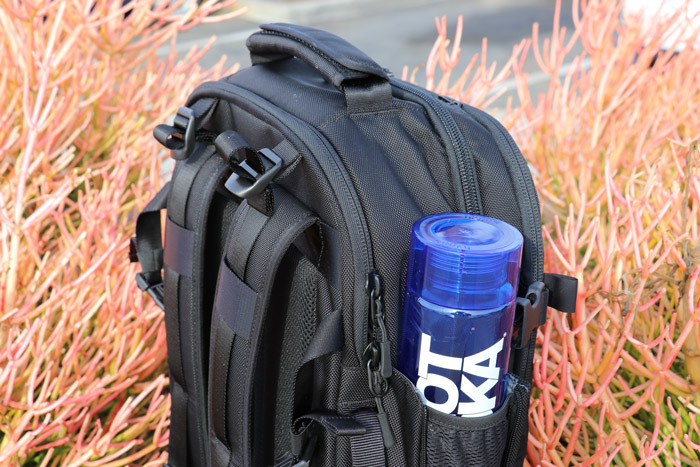 Then, once your travel mug is filled up with ice, you can take it back to the car and fill it up with a bottle of pop or even better just use the soda machine to fill up the water bottle itself. Even if you are looking to get some ice cold pop, having a reusable cup with you can generally save money that way too, rather than using one of the provided disposable cups. One of the biggest expenses while taking a road trip is going to be fuel cost. While this is unavoidable in most cases, there are a few easy ways to reduce costs. These include using a fuel additive like STP Ultra 5-in-1 Fuel System Cleaner, which helps save gas by deep cleaning the entire fuel system to restore peak performance, reduce friction and generally helps the engine do it's job even better that it would normally. 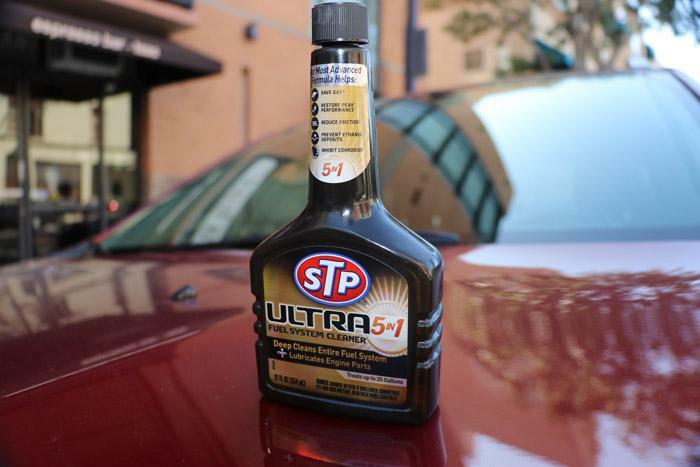 STP has been an innovator since 1954 and is an American company dedicated to helping make your engine run better longer. You can find their products in most automotive stores and many other national retailers or you can visit STP's website for a store locator. On top of this, I always like to take my car to my mechanic before a long trip to ensure that everything is in good condition as well as making a check myself. This includes tire treads, brakes, fluids, wipers, and any unexpected rust spots that might be developing on critical systems like your exhaust or air intakes. By doing this, you can reduce the chances of expensive failures happening on the road as well as make your car more safe and efficient. Additionally, you should always check your tire pressure to ensure that it is inflated properly to for the road conditions. According to the EPA, under-inflated tires can lower gas mileage by 0.2% for every 1 psi. That might not sound like much but it can add up quickly. This is especially important if you'll be driving in sand and might deflate the tires for better traction. Make sure to re-inflate them once you get back on the highway! 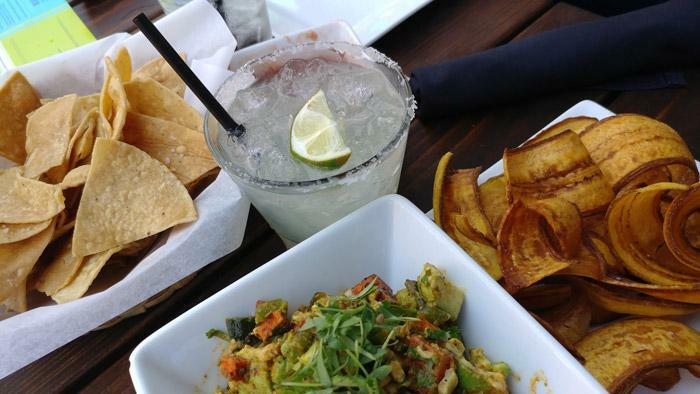 Many restaurants have "Early Bird" and "Happy Hour" specials that can save you a ton of money if you are able to eat dinner at 4pm instead of 7pm for instance. If you can be flexible, this is a great way to save money on your main meals and then just have a snack in the evening instead of your normal dinner. In addition to saving money, you'll also find that it can be healthier for your body too. For instance, by having your dinner early and then a snack a few hours before bed you have less likelihood of having your sleep interrupted by acid reflux or having to wake up and use the bathroom at night. While many hotels have a single rate across different sites, you'll often find specials if you check a few different ones. Also, don't be afraid to be flexible and submit a bid price if you don't care about staying at a specific hotel. This can be fun and a bit thrilling since you can get a fantastic deal sometimes if you are lucky! 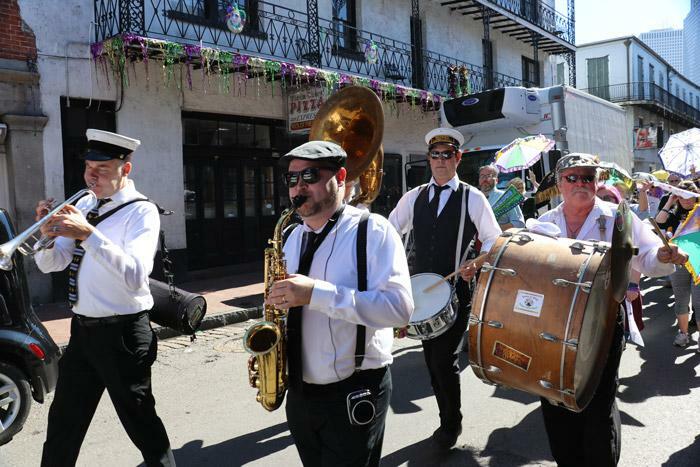 While we were in New Orleans recently, I met a mom and daughter who stumbled upon the hotel we were staying at and didn't realize that it was Mardi Gras season and that parades were happening virtually every night that shut down streets across the city. Luckily, they rolled with the surprise but if you are on a tight schedule that could have been a real inconvenience. Even though this ended up well for them, it certainly cost them a lot more money than if they had decided to stay somewhere else besides the downtown area or picked a different day. Sometimes the best adventures don't require admission or even parking fees. For instance, have you ever had a chance to get up close and personal with a wind farm? 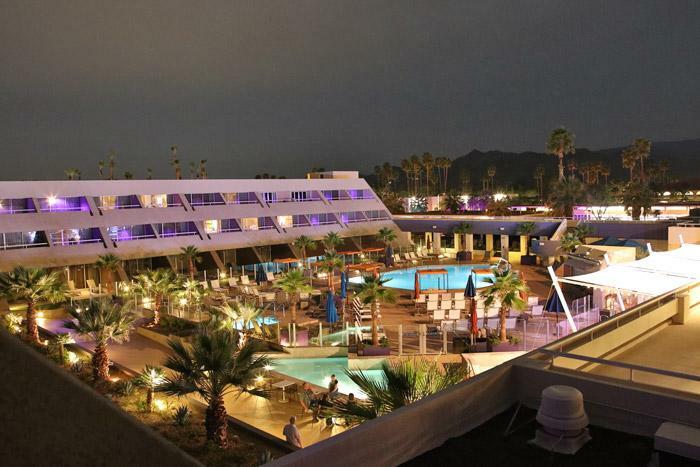 Just outside Palm Springs is a massive one that deserves a quick stop. It's not alone though, virtually every road trip has scenic vistas and road side attractions worth visiting. Most are free, but even if you feel obligated to by some penny candy and a retro-bottle of root beer while gawking at the "world's largest buffalo", that's a lot cheaper than other alternatives! 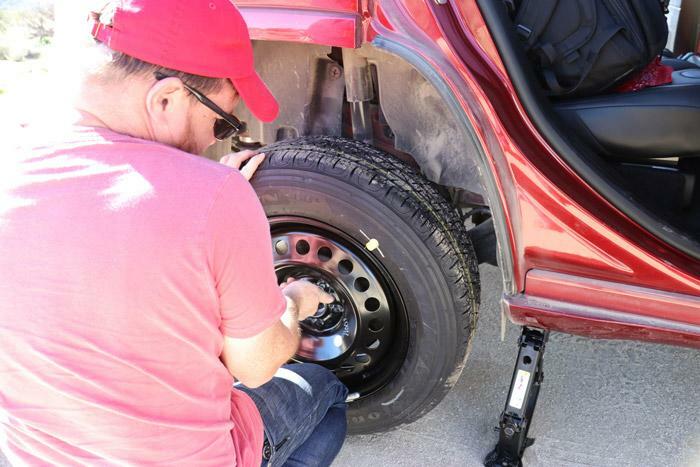 While most of these travel hacks are good to practice for their direct benefit, it is especially important that you pay attention to optimizing your car. 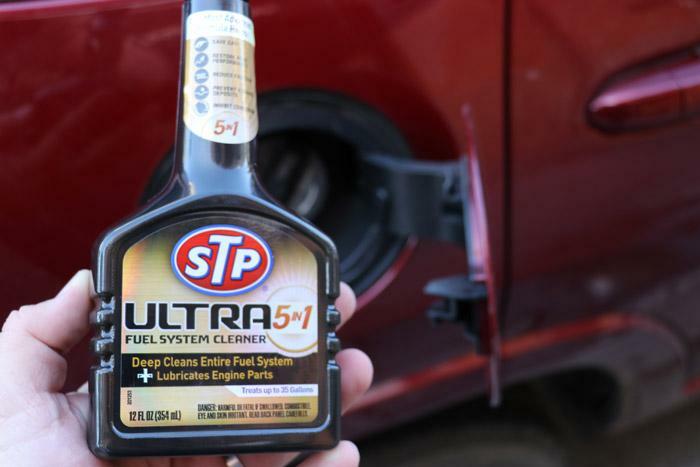 This is something that will save you money directly by increasing engine efficiency when you use STP Ultra 5-in-1 Fuel System Cleaner and keep your tires at the proper pressure ... but it will also help long term to help reduce expensive failures and potentially even increase the resale value of the car when it comes time to sell it. The amount of money that you save is up to you and how aggressively you apply these money saving travel hacks. However, even if you are conservative and simply save $5 per day, at the end of a week-long road trip, that can be enough to splurge by enjoying a couple extra beers or bring back some cool souvenirs for your friends back home!